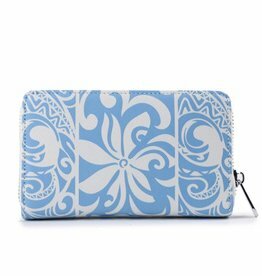 The Meily wallet is the perfect small companion that fits into your small crossbody handbag and has all your IDs, cards, and cash handy for you. 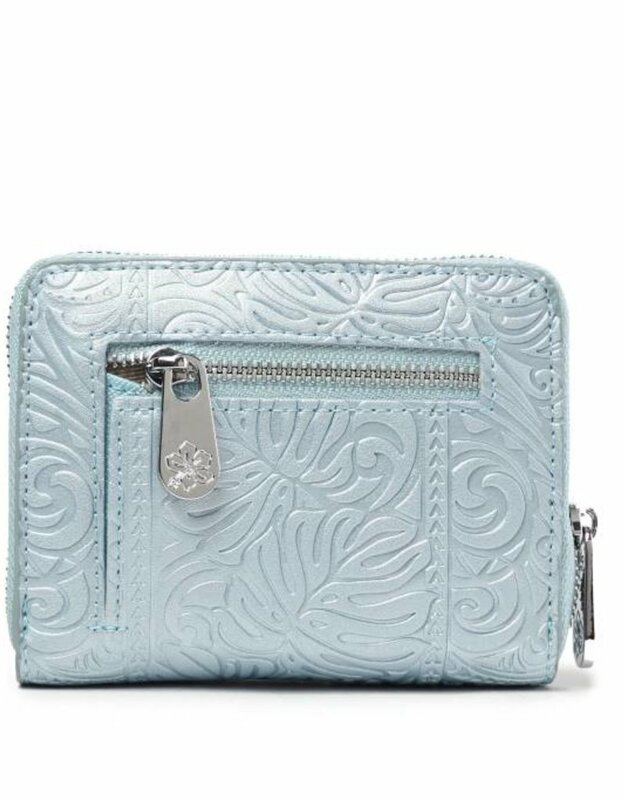 It has space for 6 cards and can handle your cash as well. 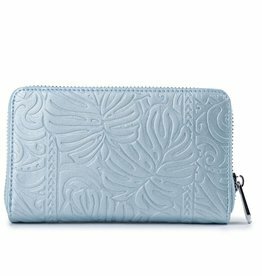 The closed zipper compartment also offers plenty space for additional cards, receipts, or other items. 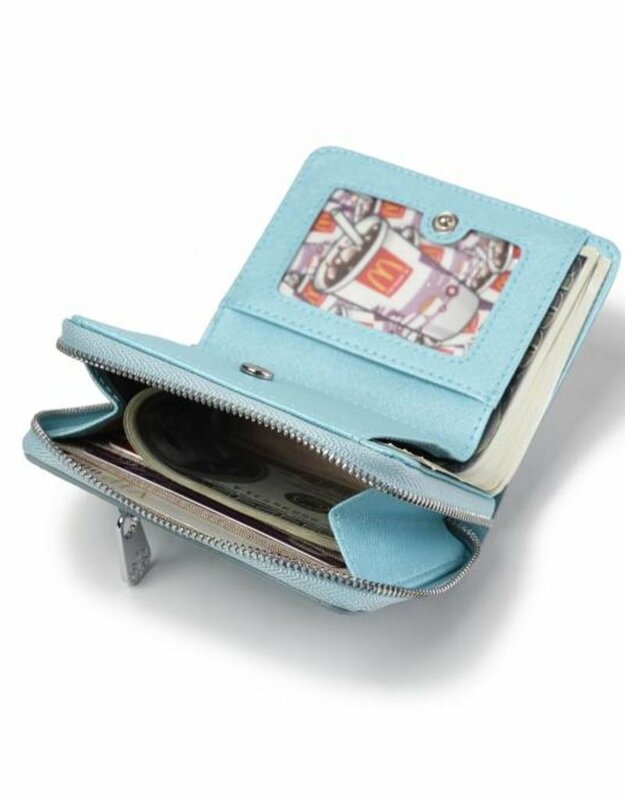 Your ID can fit perfectly into the flap which features a window for your ID. 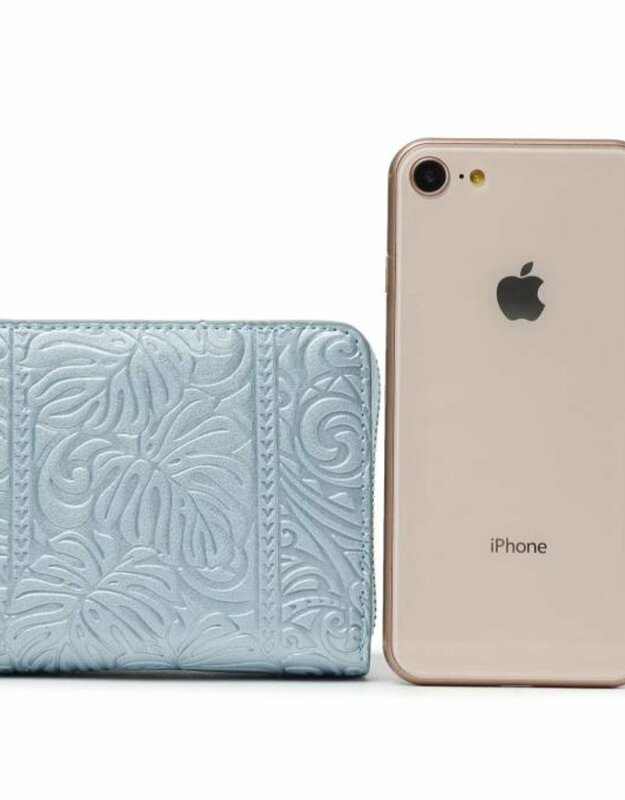 RFID protected. 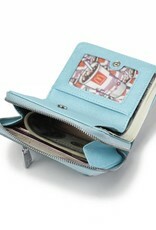 Our newest and smallest card case, the Meilany, can hold up to 8 credit cards safely. 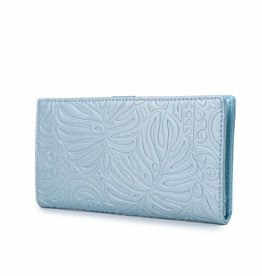 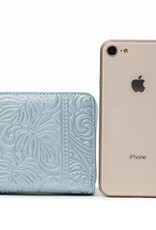 The included RFID protection makes this card case a great travel companion.